Price: $8.47 - Add to Cart for Today's Low Price! 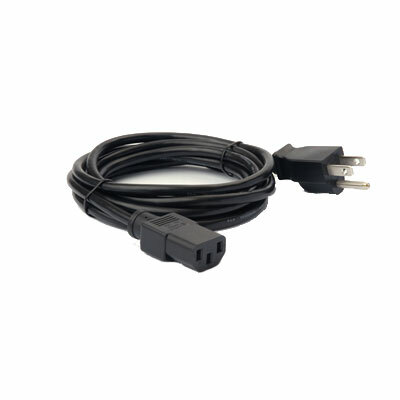 US AC Line Cord, 7.5FT for use with select Zebra Power Supplies. Note: See related items below for power supplies this works with.